Just the right materials, cut, and fit can go a long way in providing you with the maximum level of comfort and confidence you need in any suit. 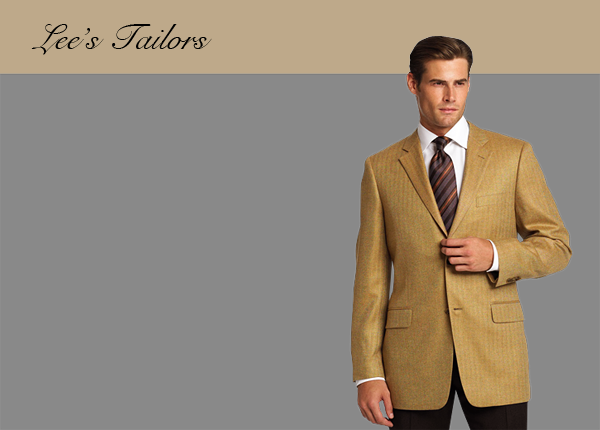 Choose from hundreds of fabrics, colors, and styles, and Lee's tailors will take over 25 measurements to insure the highest level of precision and quality. You can opt for a practical look, or add personal touches, like a name on the signature lining, cuff, or collar. 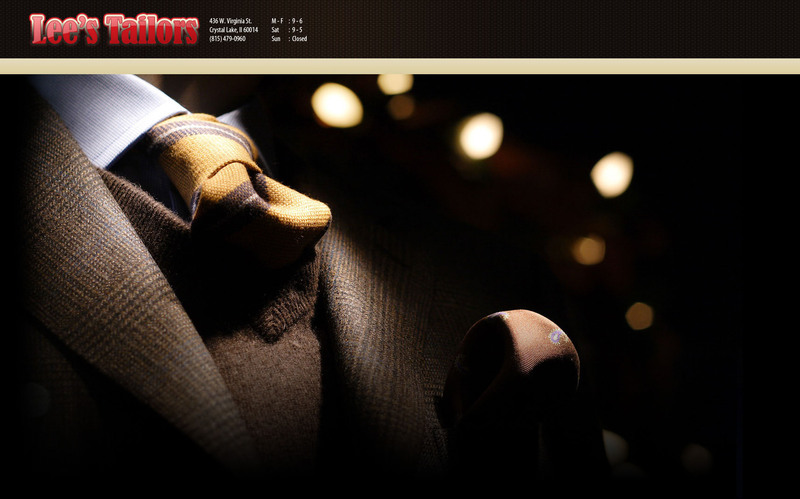 Besides custom tailoring, we provide professional alteration services on whatever you request. Such as Curtain, Cushion, Pillow and more from scratch to finish or just repairing as well.